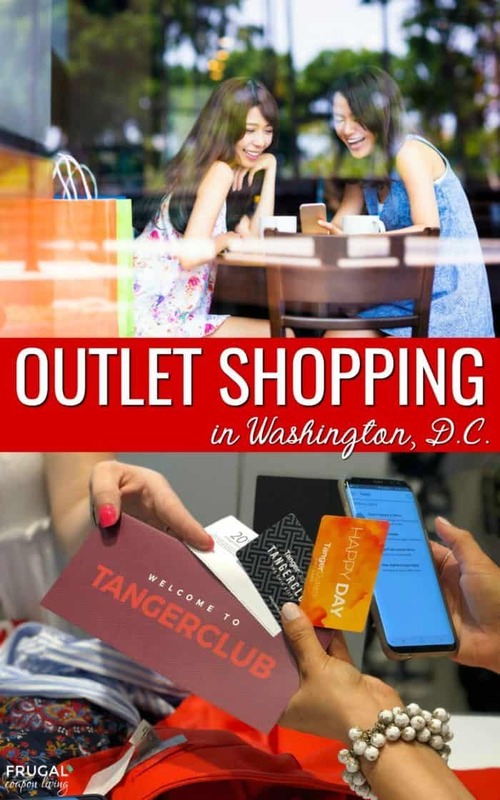 Looking to go outlet shopping in Washington, DC? We have the best tips to help you save a dime. 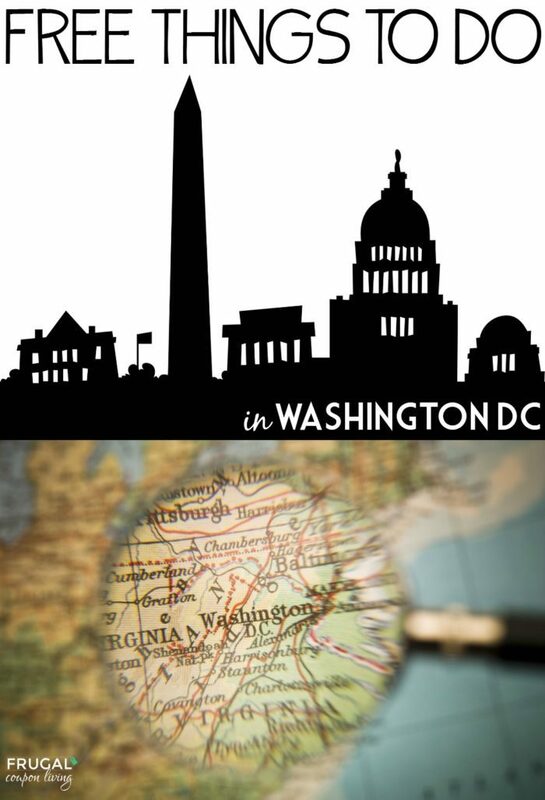 Shop and Stay with Tanger Outlets and Gaylord National at one of D.C.’s most popular spots, the National Harbor. Enjoy your stay! Well this blog has done nothing but prove I love to shop! It has proved I love to shop frugally and I love to share my deals and finds with you. Since having five kids, finding a deal, running from store to store and using a coupon has been a bit of a challenge. It was easy with one child when I started the blog 10 years ago. I would jump in the car and hit about 5 stores in a day trying to save my family a dime. 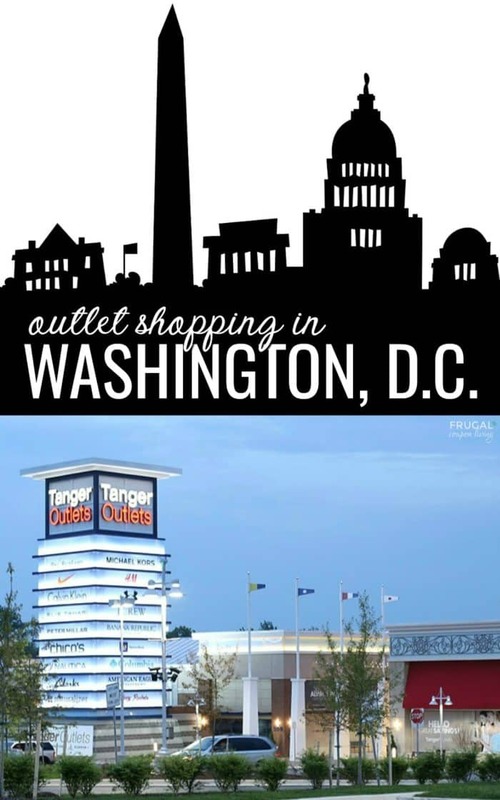 Since the birth of my last two, the twins, it has been hard to load the entire family and drive around town to get the best deals so my visit to Tanger Outlets at National Harbor was eye opening and freeing… let me explain why. First, you guys, I found some quality clothing for less. I mean for a lot less. The clothing was not only extremely affordable, but it also was quality fabric and textiles. How did my adventure begin? It began with a challenge! 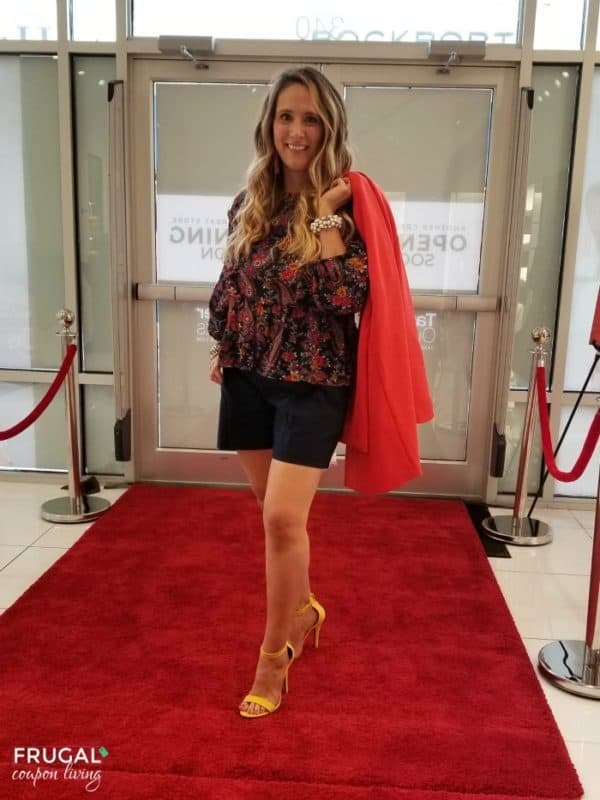 Myself and nine other DC Metro bloggers were sent on a mission to find an outfit for $250 or less. Our mission was to share the best outfit, with the most accessories and see who saved the most money! I spent about $240 after the challenge. Tanger Outlets has a mobile app. Download their mobile app and save on your favorite brands and designer fashions. One of my favorite things about the Tanger Outlets is their Best Price Promise. That means if you find it for less, they will pay you back the difference meaning no matter what you buy, you are guaranteed the lowest price around! Additionally, stay in the know. Every day Tanger features a different deal. If you know you are into saving, be sure to text NATIONALHARBOR to 55695. If you are shopping at other locations, text TANGER to 55695 to sign up for text deals! You might find something at your favorite store. I spent a total of $241.59 and saved a total of $722.88. All my items were a retail value of $964.47. This was a grand savings of 75% off all my purchases! * These pieces were part of my outfit challenge. Are you a frequent shopper? 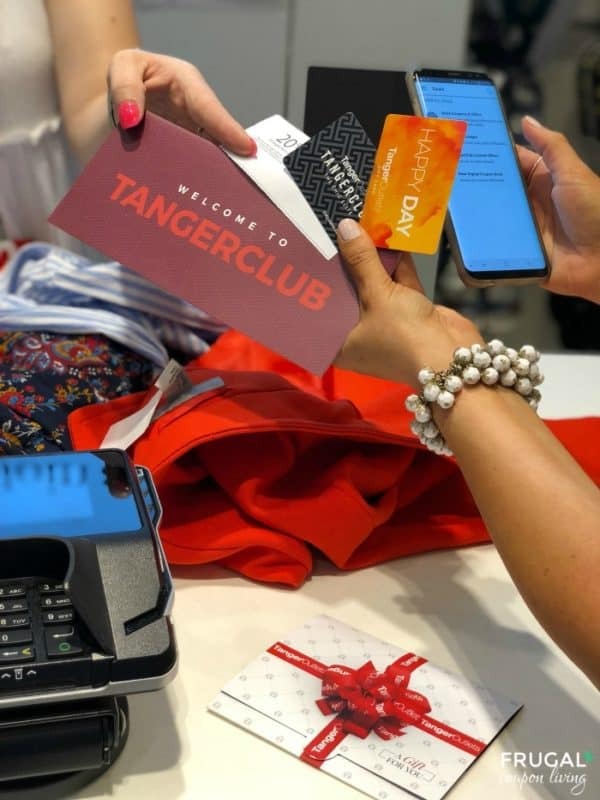 Take a look at the TangerClub. 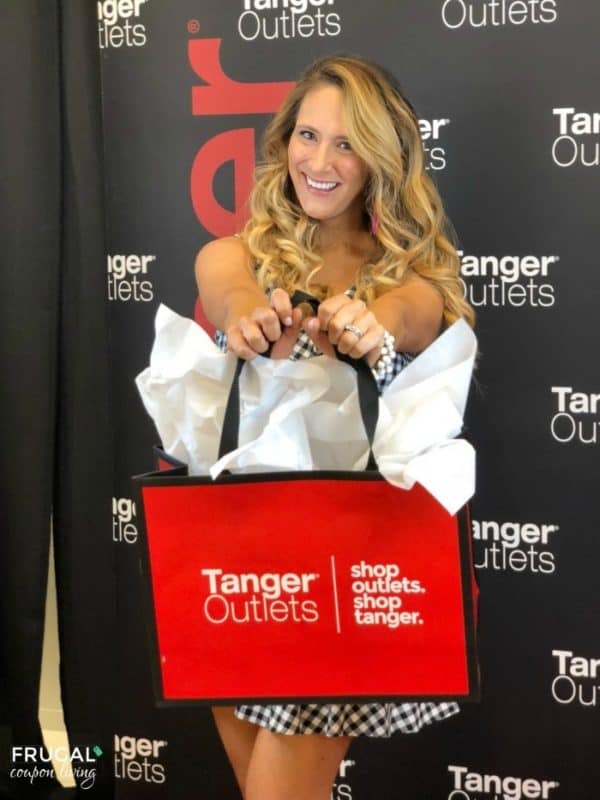 Purchase a lifetime membership at this or any Tanger Outlet location for only $10. This membership gives you exclusive perks and access to additional savings. You also can turn in your receipts and early exclusive rewards like a tote or even $25 Gift Card! 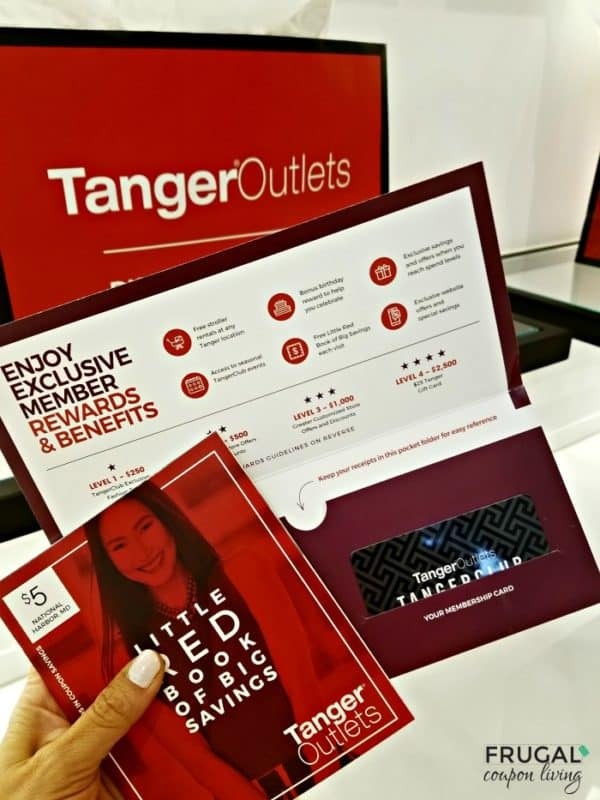 With each visit to Tanger Outlets, be sure to stop at Shopper Services with your TangerClub card and pick up your coupon booklet. Your day doesn’t have to end there! Make your way about a mile downhill and enjoy a stay at Gaylord National, located at National Harbor. Immerse yourself in the luxury of this memorable hotel located on the Potomac river. Just steps away enjoy an evening of entertainment, a ride on the Capital Wheel, additional shopping or a visit to the new MGM National Harbor. Is shopping exhausting… I have five a kids and a day of shopping was probably more exhausting than being home and taking care of them – why is that? On your vacation, or stay-cation, you deserve to relax. With all that outlet shopping savings, you should absolutely indulge in yourself! Be sure to book and appointment at Gaylord National’s Relâche Spa & Salon. Did you know that relâche means to release. Release all your tension with one of their treatments and amenities… Facials, lip treatments, couples massages, hair & scalp treatments and more. Are you on the go or limited on time. Enjoy the spa’s new Express Bar with a walk-in appointment. Treatments are 25 minutes or less and all are under $65! This spa does not disappoint. The staff is amazing, the smells are divine and your ambiance is relaxing. 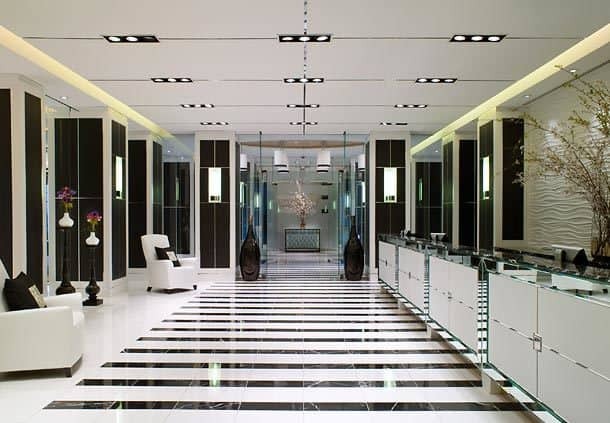 The Relâche Spa & Salon was named one of the “Top 100 Spas of 2013” by Spas of America. 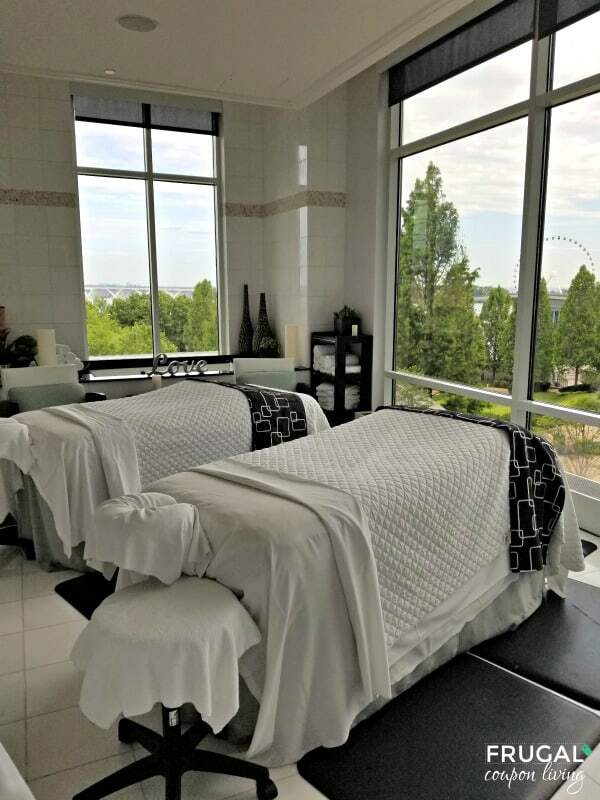 Reserve our one of their massages, manicures/pedicures, body scrubs and make-up sessions during your National Harbor stay. I was able to visit and had so many treatments. I got my makeup done, a mini facial, and my hair done. My patchology facial included a 15 minute LED eye treatment, eye and lip treatments (15 minutes) and a Hydrating Patchology Flashmasque (5 minutes.) 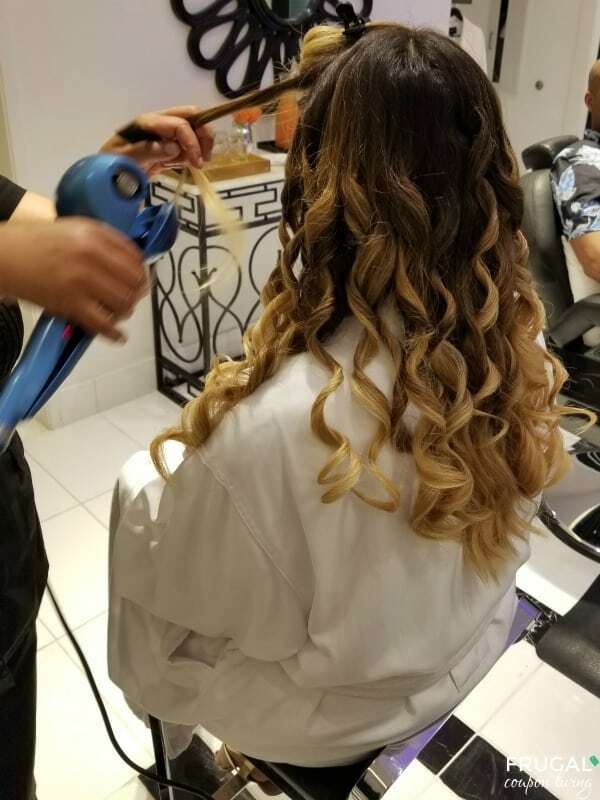 My hair treatment was perfect, perfecting frizzy curls into beautiful spiral with the help of a BaBylissPRO Nano Titanium Miracurl Machine – oh my goodness, you guys, have you tried this little piece of magic! I am a believer! Spa Hours are Sun: 10:00 AM – 06:00 PM, Mon-Fri: 10:00 AM – 08:00 PM, Sat: 09:00 AM – 09:00 PM. 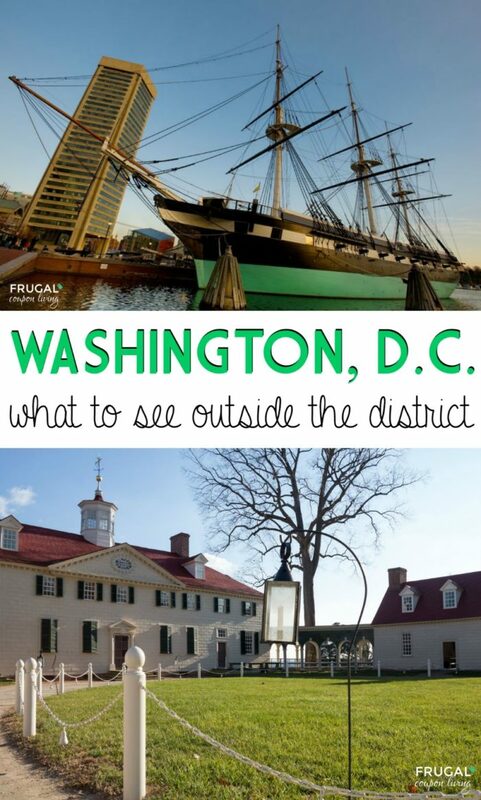 Also take a look at these Things to Do Outside the District of Washington. Pin to Pinterest. There is a lot to do in DC that costs very little. This list of Free Things To Do IN DC will help! Pin to Pinterest. 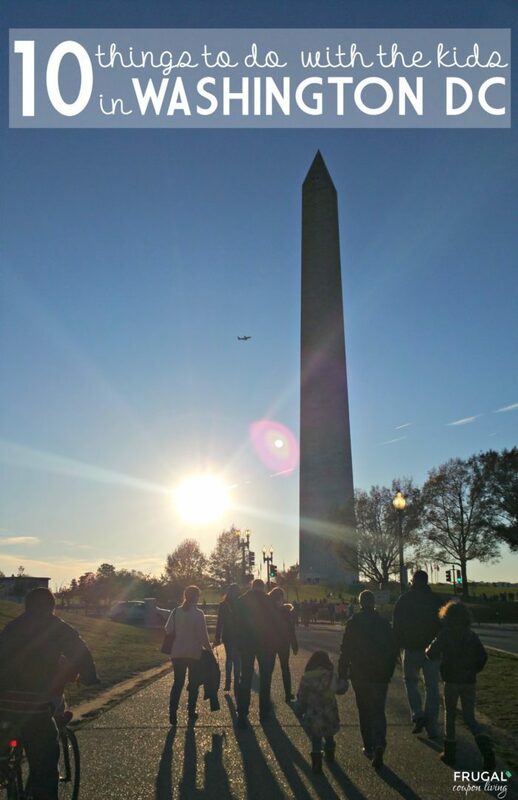 We love this list of 10 Things to Do in Washington DC with the Kids. Pin to Pinterest.